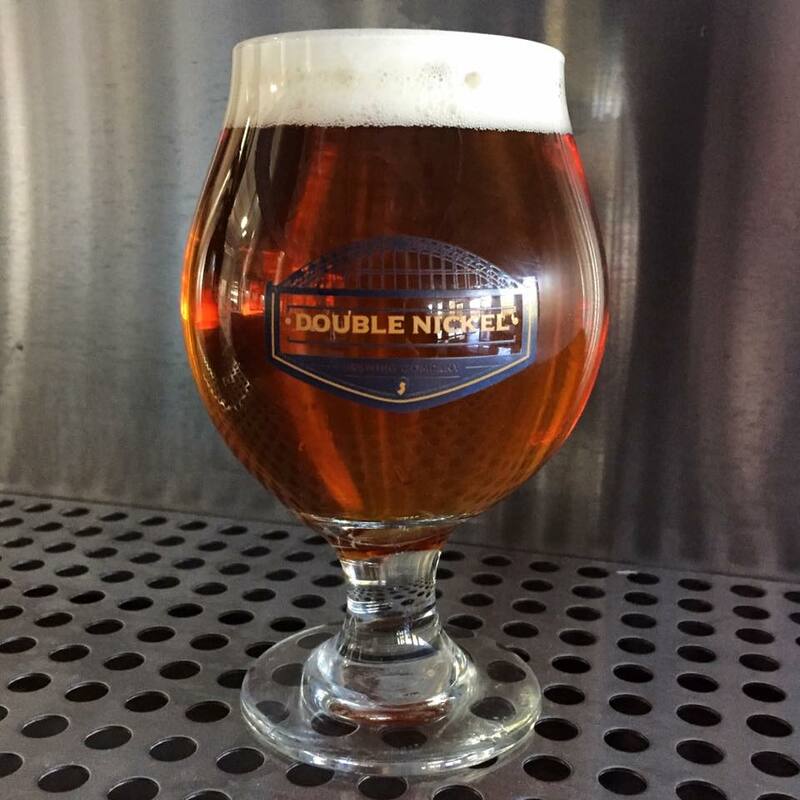 Head brewer and founder Drew Perry is finally ready to open the doors at Double Nickel Brewing Co. in Pennsauken, New Jersey, with a grand opening scheduled for this Saturday, October 24th, from noon to 10pm. From there, the tasting room will be open seven days a week. While Double Nickel won’t be putting out kegs or any “packaged goods” (cases or 6-packs) for distribution right away—Perry estimates early November for the former and early 2016 for the latter—you will be able to purchase and refill growlers at the brewery and get a tour right from the jump. Their “core four” beers—a pilsner, Vienna lager, session IPA, and a standard IPA—will be available on tap this Saturday. Perry says that a keg or two each of a stout and a strong rye ale brewed primarily to be aged in whiskey barrels will also be on tap to give people more options. 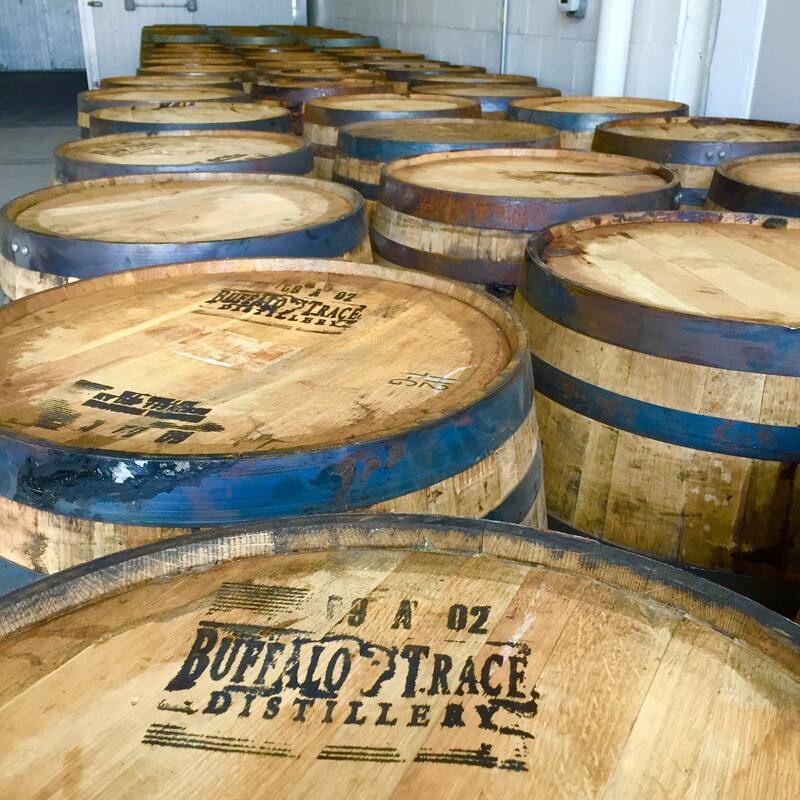 The rest of those two brews are going into whiskey barrels from Buffalo Trace Distillery and will be ready come early winter. As for what Double Nickel—Perry, a former head brewer for Flying Fish, with another principal investor and several smaller investors—is bringing to the beer drinking public, Perry relates a simple approach. “I think a fresh outlook is a good way to put it. Consumers aren’t going to come in and be wowed because I have an IPA with the most IBUs on the east coast. I have a really clean lager and session IPA. An IPA that’s very drinkable. Here we’re just trying to make really good, clean beer and some really classic examples of styles that have already been established,” Perry says. 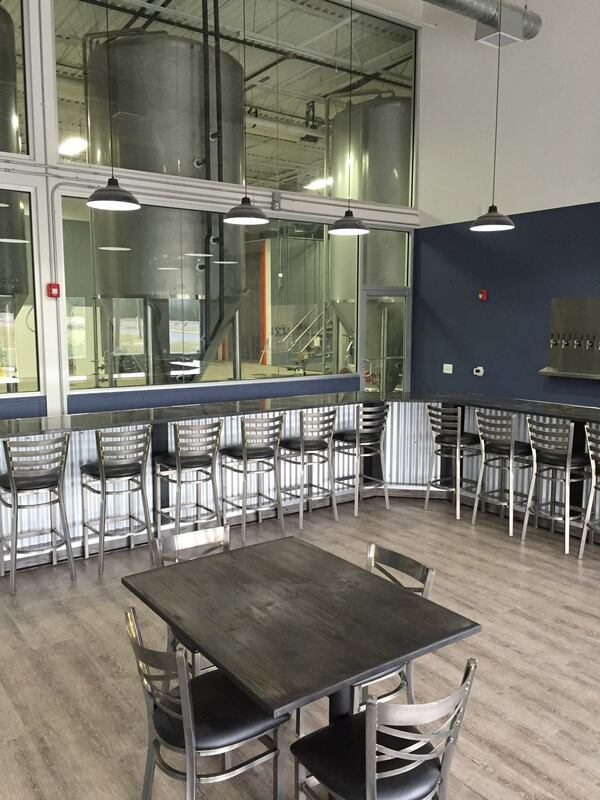 The tasting room at Double Nickel Brewing Co. Double Nickel’s stout and rye ale are currently aging in these barrels. Read more on Perry’s background in brewing along with what it takes to open a brewery—a process delayed by a ten month wait for the installation of a power transformer—here. (M-F 4-10pm, Sat Noon-10pm, Sun Noon-5pm). All photos courtesy of Double Nickel Brewing Co.